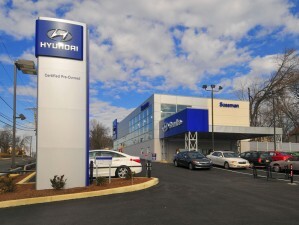 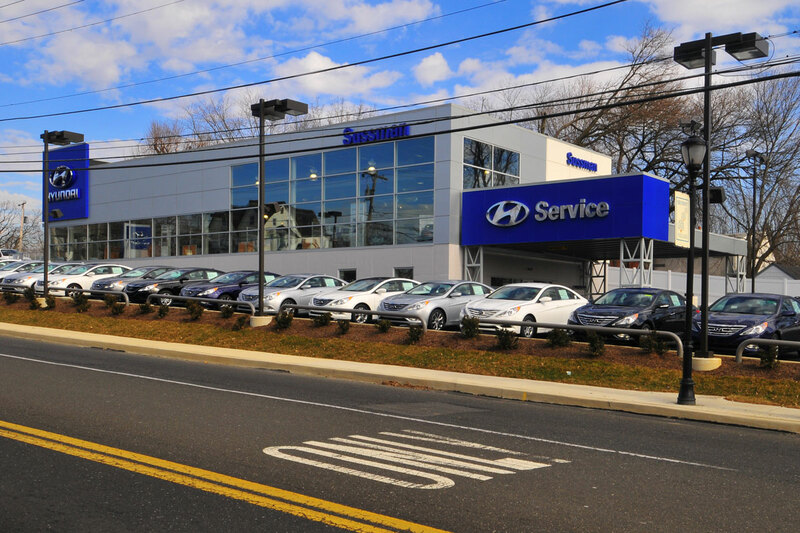 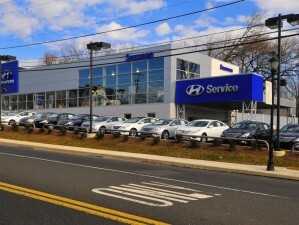 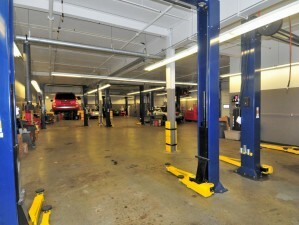 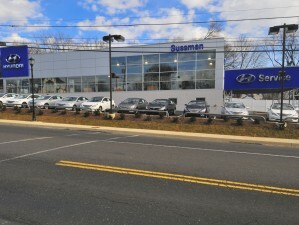 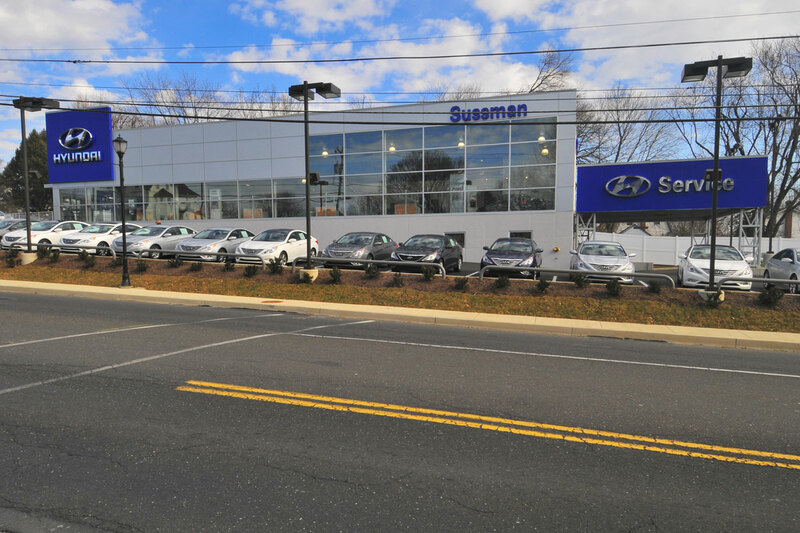 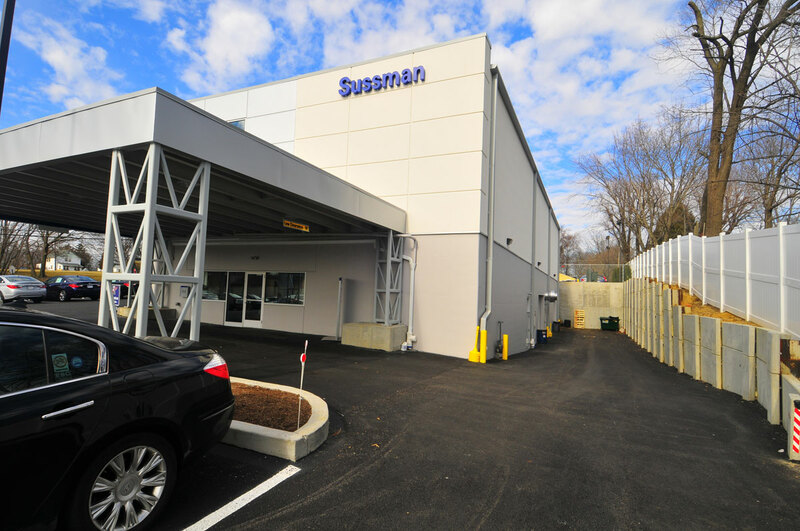 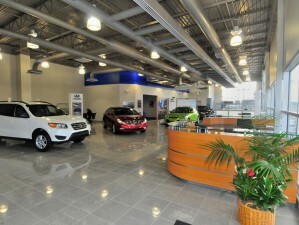 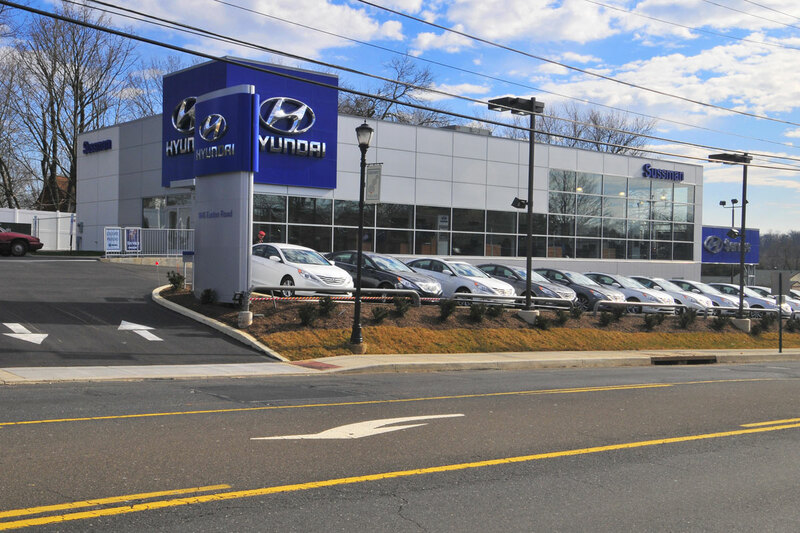 This project includes a 13,500 SF Hyundai dealership in Abington, PA for the Sussman Auto Group. 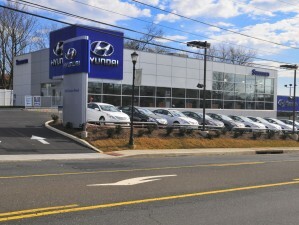 Located on Easton Road, the 1 acre site has been completely reconstructed to allow for the dealership and vehicle inventory. 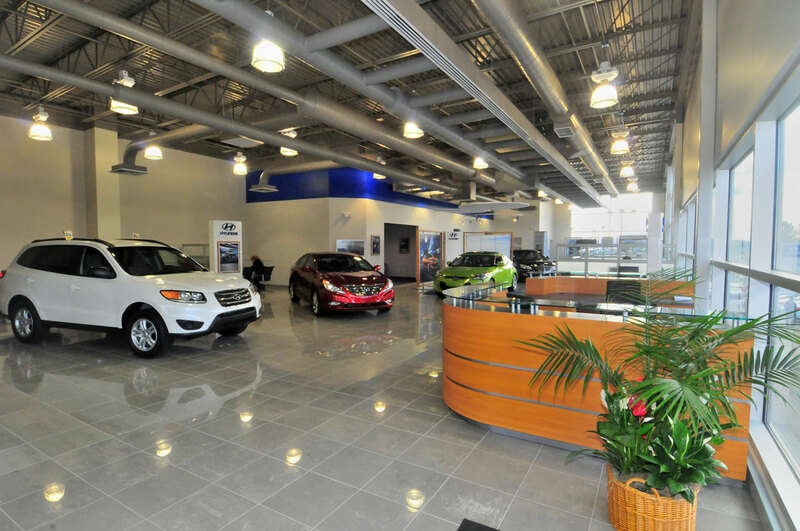 The all new structure of the showroom and service area is constructed with cast-in-place concrete lower level walls and a steel superstructure above. 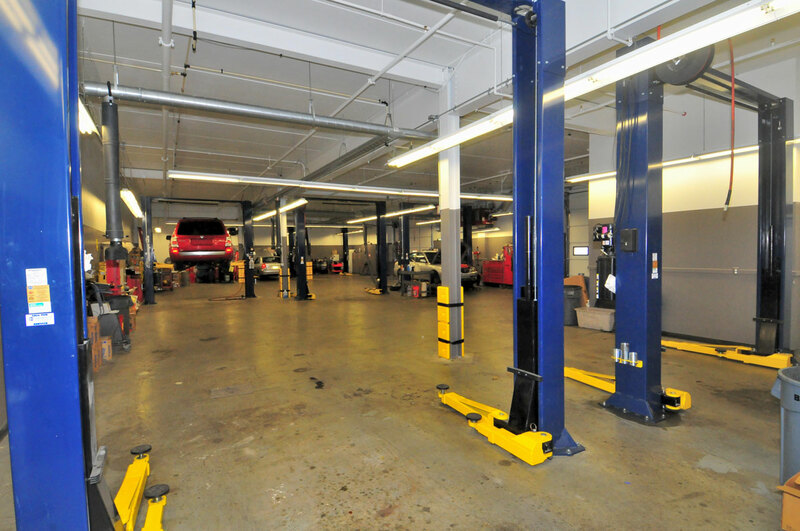 To eliminate the need for columns in the service area, hollow-core, precast/pre-stressed planking was used for the showroom floor. 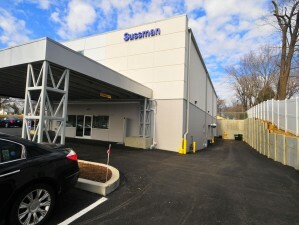 The exterior is to be clad in ACM panels and curtainwall with EIFS accents. 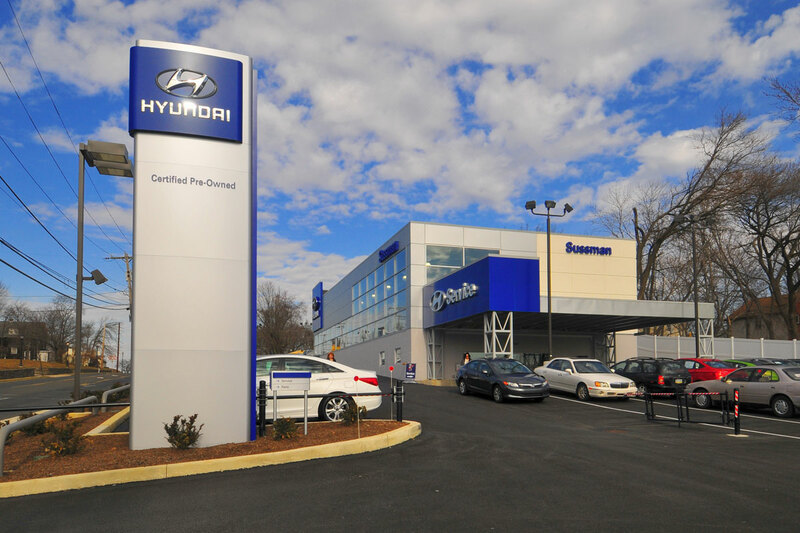 The interior includes a three stop elevator, corporate branded finishes, and all new HVAC, plumbing, and electrical systems.